Eggplant lovers, have I got a recipe for you! This is a quick and easy Chinese eggplant with garlic sauce that’s sweet and tangy. Plus, the eggplant pieces are so tender, they almost melt in your mouth. It’s a new favorite in my kitchen! Ready in 15 minutes from start to finish. Chinese stir fries are the best. 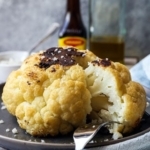 They are my go-to meals pretty much every time I want to cook something fast and healthy. The secret to making good stir fries is in the sauce – you have to add just the right amount to end up with a perfectly seasoned stir fry. 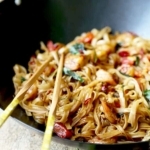 It’s not hard at all, you just need to use your wok regularly to go from beginner to expert in a flash. I’m at the point now where I can make a yummy stir fry with my eyes closed! Take this Chinese eggplant with garlic sauce as an example – I’ve ordered this dish a couple of times and sadly both times the eggplant came undercooked sitting in a puddle of oil. This left me with no other choice but to come up with my own homemade Asian eggplant recipe. A healthy Chinese eggplant recipe that’s easy and tasty and way better than any takeout version I’ve had! Since Ben and I usually prefer dishes that are plant based, I omitted the ground meat to create a dish that’s 100% vegan. This means you can serve this plate of Chinese eggplant with garlic sauce to friends and family without having to worry about dietary restrictions. And if you think you’ll be missing the meat, fear not as this is one solid dish that doesn’t need it! Unlike the big, bulbous American eggplant you are used to seeing in grocery stores, a Chinese eggplant is much smaller and longer. Its skin is thinner and the flavor is also milder because it contains a lot less seeds (which cause eggplant to taste bitter) than the American type. If you are wondering whether a Chinese eggplant is the same thing as a Japanese eggplant or an Asian eggplant, the answer is yes! And if you happen to be searching for eggplant in Great Britain or Canada, look for the word aubergine, which is French for eggplant, as it may be called that. Shopping for eggplant in South Asia or South Africa? Then look for the word brinjal. 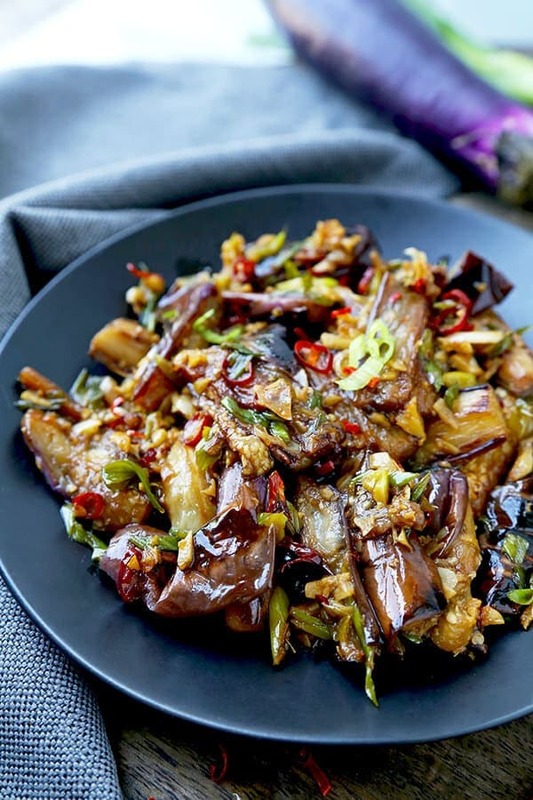 Cooking with Chinese eggplant is very easy! 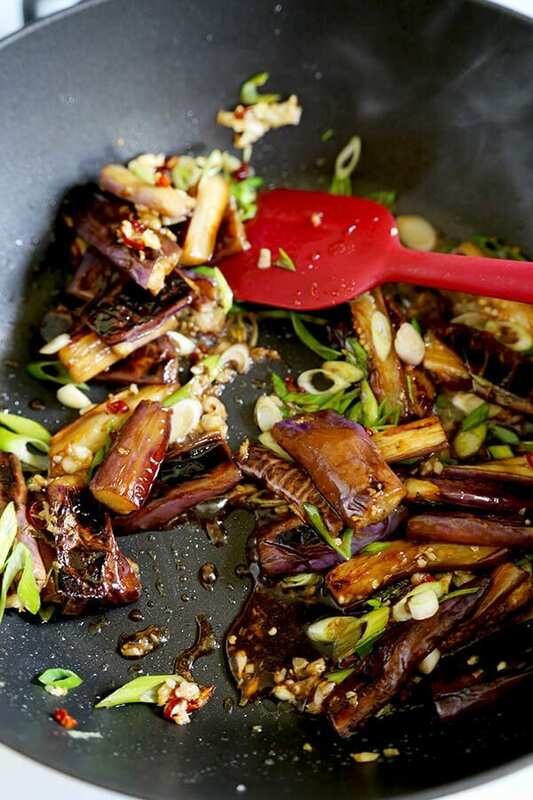 There aren’t any specific technique on how to cook Chinese eggplant – you can fry them in a pan with some oil, steam them or roast them in the oven. 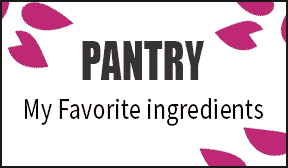 The only thing to watch for is the texture – always make sure that your eggplant is cooked through before serving it. A semi raw piece of eggplant is about the worst thing you can serve on a plate! 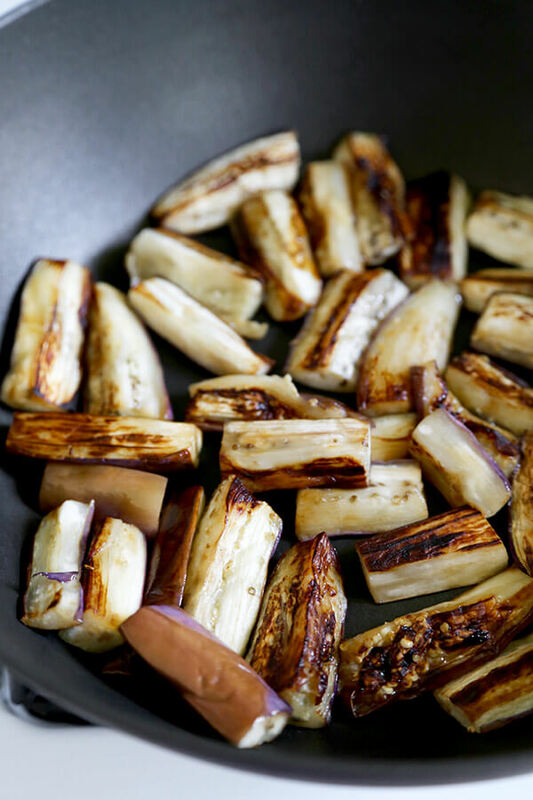 For this recipe, we are looking for silky and pillowy pieces of Chinese eggplant that almost melt in your mouth. Yum! As with most Szechuan dishes, this recipe comes with a little heat. Not too much though but just enough to give the dish a smoky element. 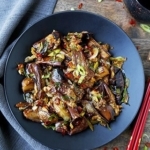 Coated in a mix of dried chili, garlic, ginger, soy sauce, chinkiang vinegar, shaoxing wine, sugar and sesame oil, this eggplant stir fry tastes like something you could have somewhere in Taiwan. 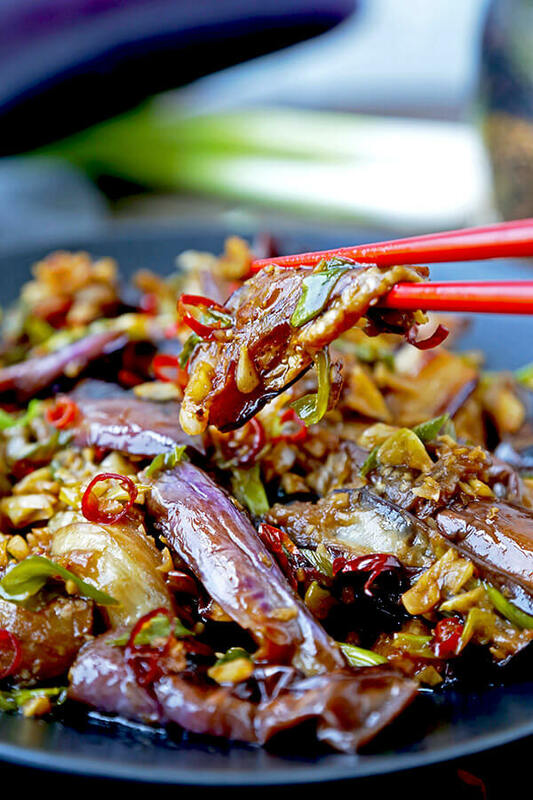 The best part about this Chinese eggplant with garlic sauce? 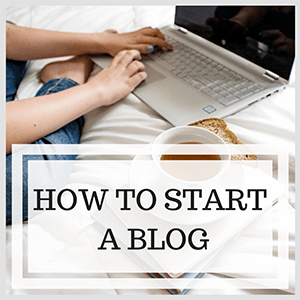 It only takes 15 minutes to make! I love it when this much depth of flavor can be developed without the need to simmer for hours. 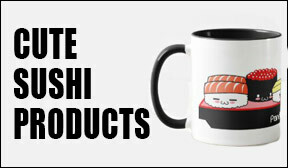 It makes cooking fun, easy and keeps the kitchen cool on hot and humid days. 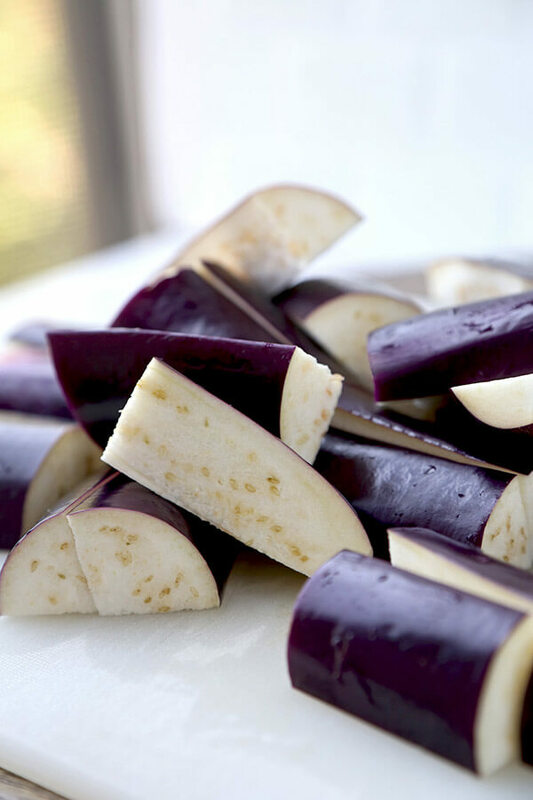 For those not big on eggplant, try using zucchini or thinly sliced potatoes (preferably chopped into thin sticks). Potatoes are often used in Szechuan cuisine despite the fact that we don’t see them very often on menus here in the US. 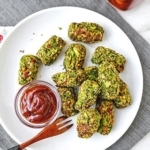 They are a staple ingredient for the simple reason that they are cheap and take on pretty much any flavor you add to them. Potatoes and chili crisp? Yes please. 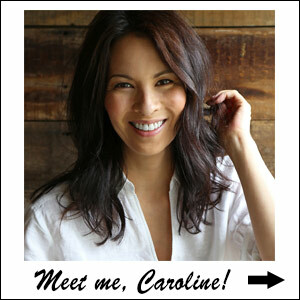 French fries with melted butter and soy sauce? 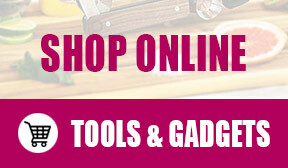 Oh yessss…. Another great thing about this recipe is that you can make it ahead of time. You can make it the day before and have it for dinner the next day, or even the day after. It keeps well refrigerated (for no more than 4-5 days). 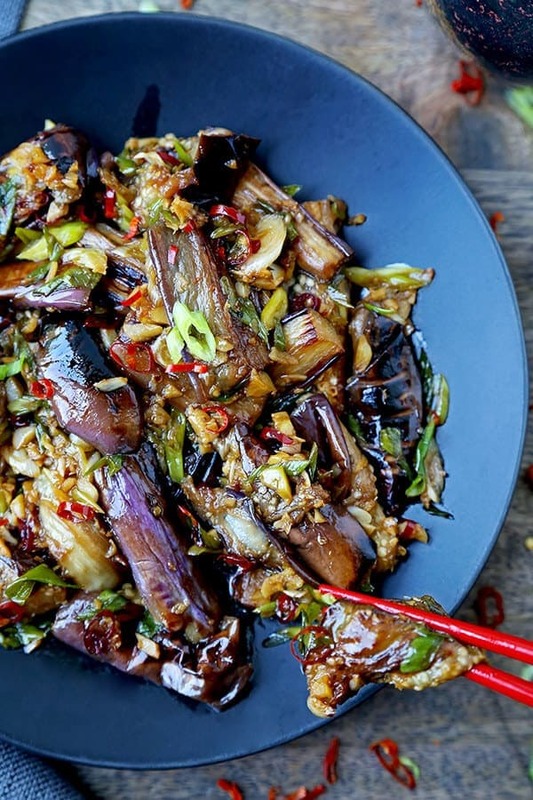 Have I convinced you to make this Chinese eggplant with garlic sauce? I hope so. Trust me, this dish is so yummy you will add it to your dinner rotation! 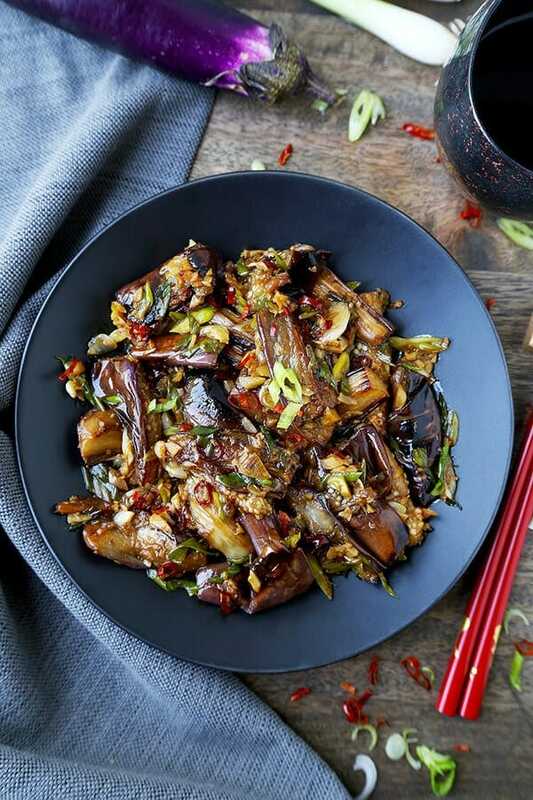 Did you like this Chinese Eggplant With Garlic Sauce Recipe? Are there changes you made that you would like to share? Tender eggplant stir fry in a spicy garlic sauce. Ready in 15 minutes. Whisk all the ingredients for the sauce into a bowl and set aside. In a large pan over medium high heat, add 1 tablespoon peanut oil and eggplant. Stir fry for a few minutes (about 5 minutes) until the sides are golden brown and the center is tender. Transfer eggplant to a plate and add remaining 1 tablespoon peanut oil to the pan. 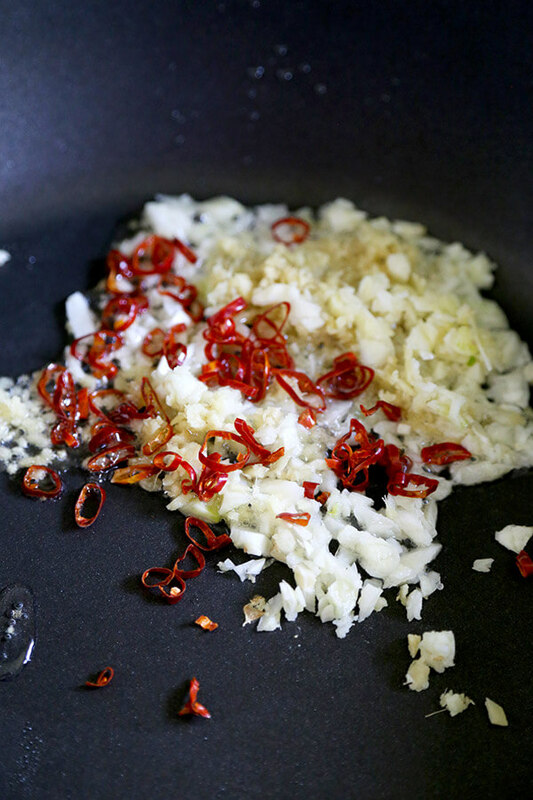 Add garlic, ginger, red chilies and cook for 1 minute. Add eggplant and scallions, toss and pour the sauce. Stir fry for 1 minute, until all the vegetables are coated and add sesame oil. Turn the heat off and serve with white or brown rice. Thank you for posting this! I had the ingredients at home but hadn’t used them in this combination. It was so easy and so tasty! There will be no leftovers tonight! Thanks so much! Another winner! This is another recipe I took away from the Chinese cookbook I mentioned elsewhere. And I love that you didn’t coat the eggplant in batter and fry it. I’ve totally written off many restaurants who ignored my request to not coat and fry/to leave the eggplant plain. I used to think it was just an obstinate cook, but I finally realized that they probably either by pre-fried eggplant or pre-fry it in huge batches themselves. Anyway you look at it, bad signs at a Chinese restaurant. 😉 Thanks! Couldn’t find a lot of these ingredients so I substituted sherry cooking wine for the shaoxing wine, balsamic vinegar for the chankiang, vinegar, a regular eggplant for the chinese one, peanut oil for sesame oil and a jalapeno pepper for the chinese dried red pepper. I was worried that because I used quite a lot of substitutions it would alter the flavor too much. But my husband absolutely adores anything with eggplant in it so I gave it a go. It took a while to really saute the eggplant, because it has a tougher skin than the chinese one, but once I had done that, everything else worked incredibly well. My husband is currently on his third helping of it and is a very happy man tonight! This is going to become a regular on our family menu. Next time I will stop in at the Chinese market to make sure I get all the authentic ingredients. 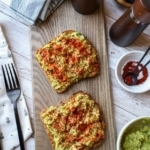 Thanks for sharing this recipe it was a big hit! Yummy! It took exactly 20 minutes – my rice cooker was 16 minutes. I put my eggplant into a bowl and salted it, allowing it to sit while making the sauce. I also doubled the sauce because I like things saucy. Will make again!